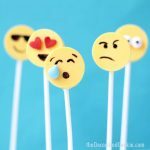 RAINBOW LOLLIPOPS -- Easy, crazy, colorful chocolate lollipops. 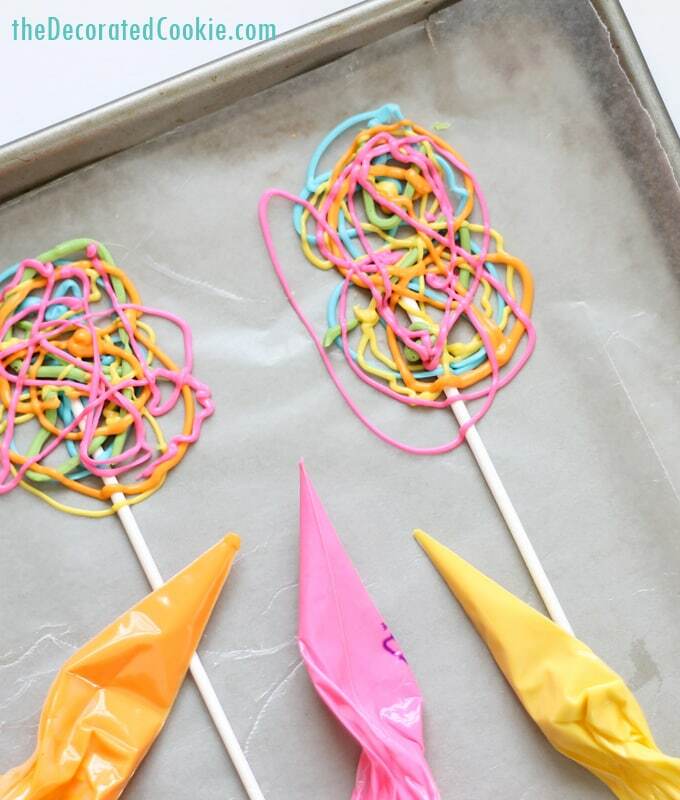 These crazy rainbow lollipops are quick and easy to make with candy melts. 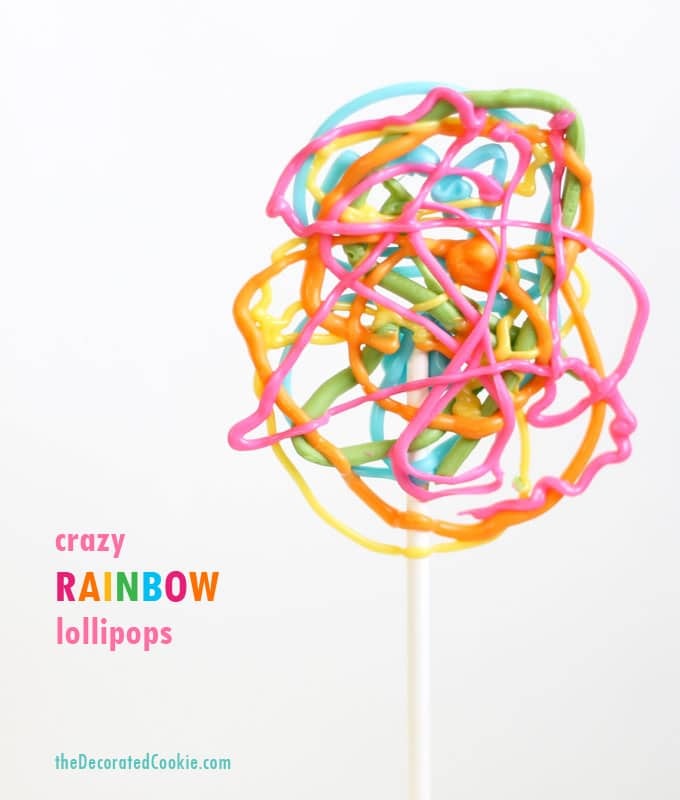 Crazy rainbow lollipops! As in, all over the place crazy. As in, anyone can make these because we’re all crazy, especially kids. Pretty much all you need to do is melt some candy melts in any colors you like, then pipe all wacko like. 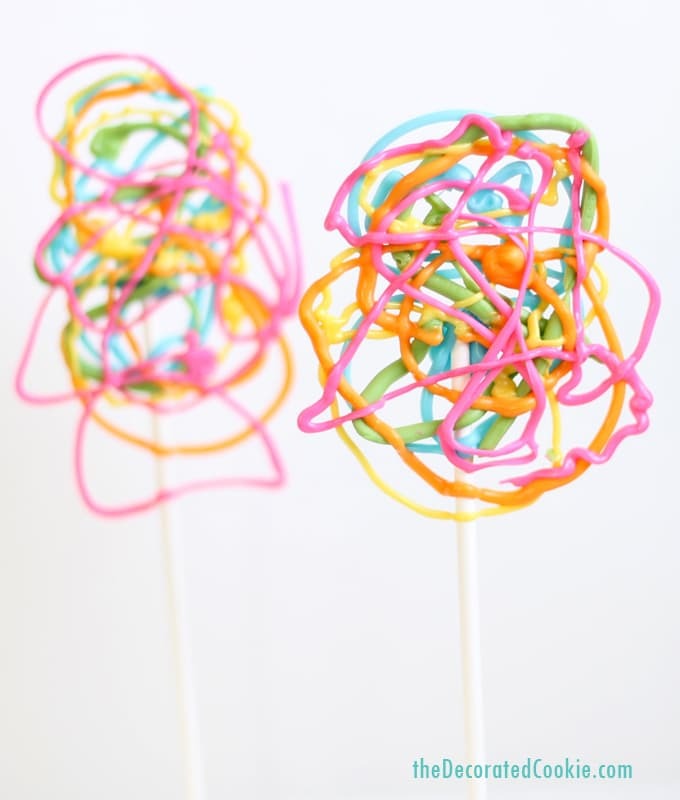 Similar, but more orderly, try rainbow candy pops. Mini, sparkly rainbow cookie bites. 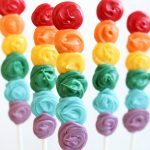 Rainbow meringues on a stick. 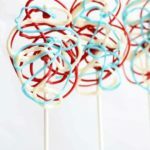 I have an all-chocolate version of these lollipops in my book. Here, I add color. 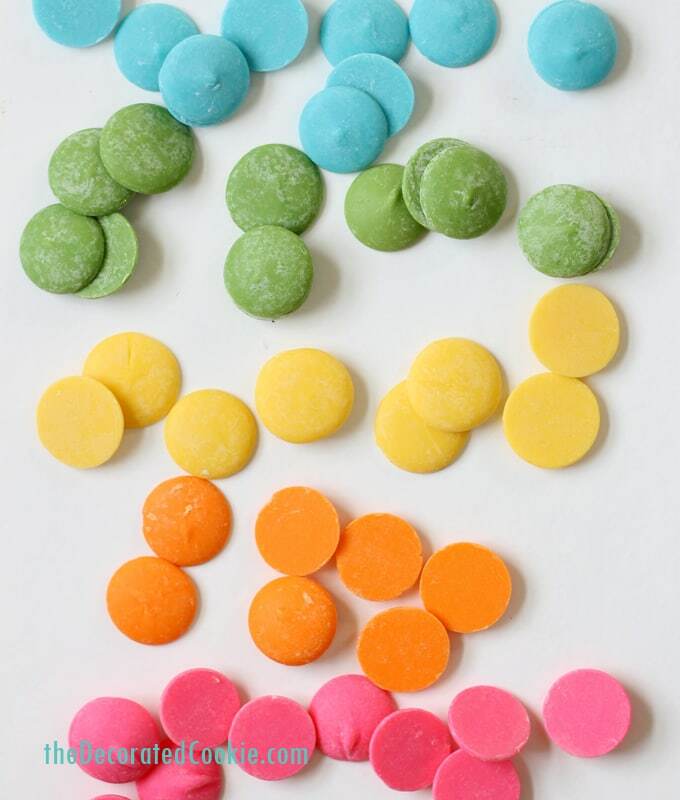 Specifically, I use pink, orange, yellow, green and blue candy melts. 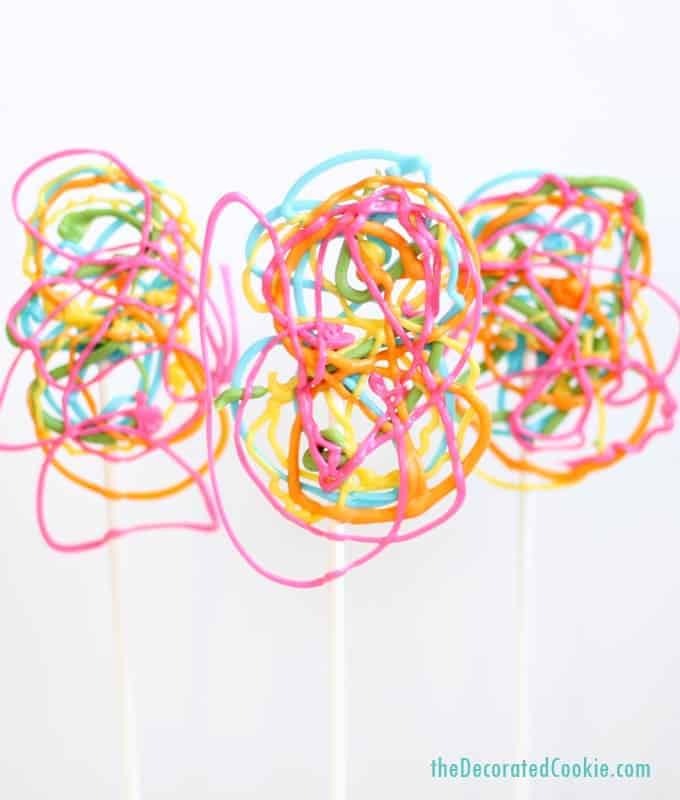 But you can be more traditional with the rainbow and use all six colors: Red, orange, yellow, green, blue and purple. There are no mistakes, either. The more erratic, the better. 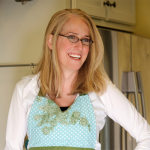 Just be sure to let them set well, at least 30 minutes, before removing from the tray so they don’t break. 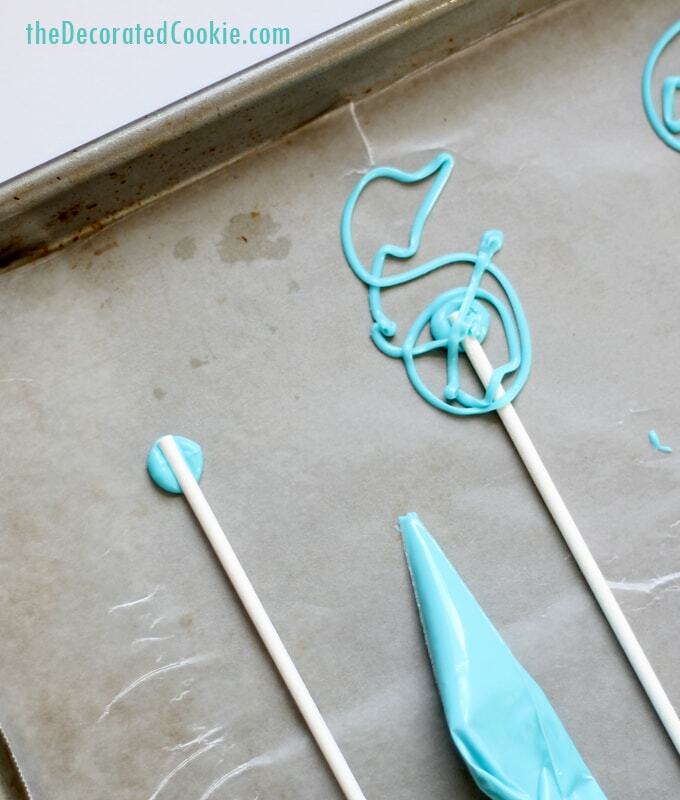 And don’t snip the tip of the decorating bag too small or the piping will be too thin and break. About 1/4-inch is good. 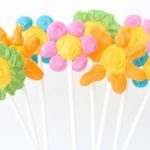 To make crazy rainbow lollipops, you will need candy melts in any colors, lollipops and disposable decorating bags. 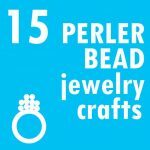 Find all of these things at the craft store, or see below for supplies. Work with one color at a time. 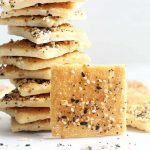 Line a baking tray with wax paper. Melt about 1/2 cup of candy melts in the microwave at 70 percent power for 90 seconds. Stir and continue to microwave just until melted. You can either melt directly in the disposable decorating bag or in a bowl and pour into the bag. Snip 1/4 inch from the tip. Pipe a dot on the tray. Place the lollipop stick on top. Then pipe crazily. Repeat with all the other colors (just the piping crazily part, not the dot and stick part.). Let the candy set very well, 30 to 60 minutes, before removing from the tray. 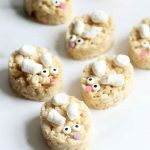 If you prefer to use white chocolate instead of candy melts, that will work too! 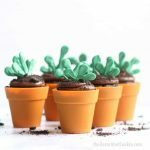 But a few tips: Melt the white chocolate in a microwave-safe bowl, not directly in the decorating bags, as chocolate melts at a higher temperature and can melt the bags. 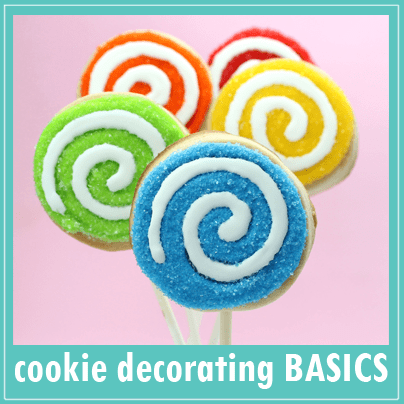 Also, instead of regular gel-paste food coloring, you must use oil-based candy colors so the chocolate doesn’t sieze. Line a baking tray with wax paper. Work with one color at a time. 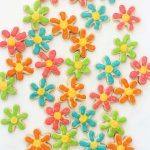 Melt about 1/2 cup of candy melts in the microwave at 70 percent power for 90 seconds. Stir and continue to microwave just until melted. You can either melt directly in the disposable decorating bag or in a bowl and pour into the bag. Snip 1/4 inch from the tip. Pipe a dot on the tray. 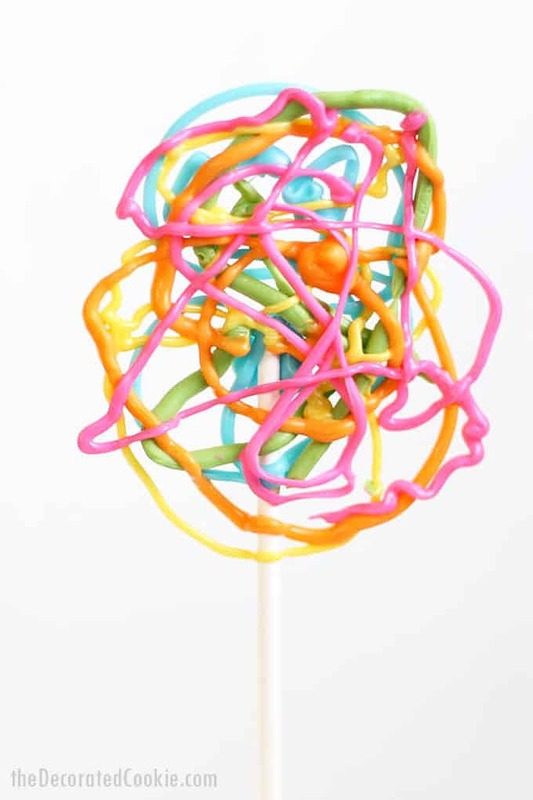 Place the lollipop stick on top. Then pipe crazily. Repeat with all the other colors. Let the candy set very well, 30 to 60 minutes, before removing from the tray.